The Town of Sandwich is a seaside community of about 21,698 residents located in the northwest corner of Cape Cod in Barnstable County, Massachusetts. 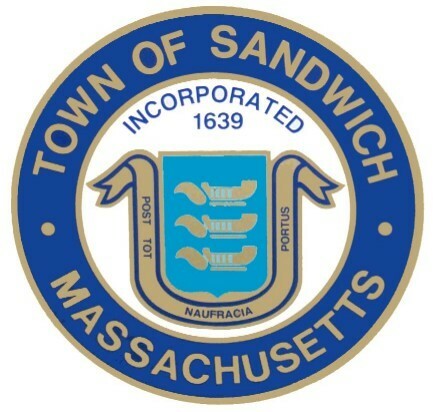 Incorporated in 1639, Sandwich is the oldest town on Cape Cod and one of the oldest towns in the United States, settled by European immigrants nearly 150 years before the American Revolution. Sandwich is a quaint and quiet New England town with seaside charm. The Town’s historic charm and uniqueness, combined with its ideal location, make Sandwich an attractive place to both visit and live.